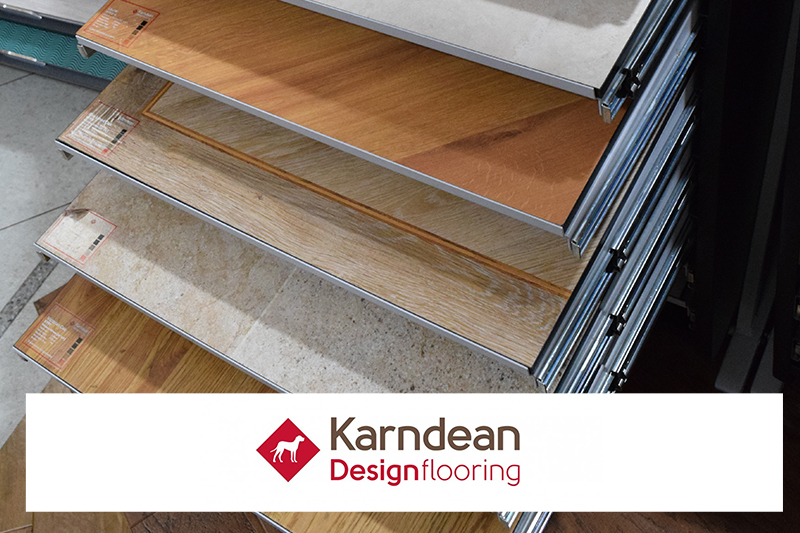 Karndean supplies homes and businesses with design flooring that are stunning to look at yet easy to look after. Each floor is totally water proof and therefore can be used in any room within the home. Each comes with a selection of customisable features such as grout lines and boarders. With so many styles, finishes and formats to choose from, everyone can find something to suit their personal style.